Mothers have to think about healthy nutrition. Such a situation does not refer to pregnancy only, but the breastfeeding period as well. The task becomes especially challenging when the baby can’t tolerate certain foods due to the allergy or other conditions. It takes 3-6 hours for proteins from the foods you eat to get into your milk. 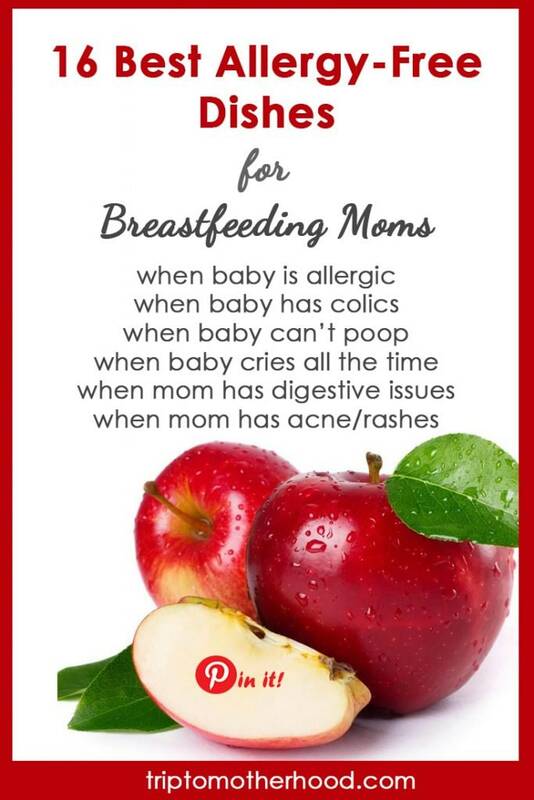 Sometimes mothers have to exclude certain types of products from the menu for the sake of her baby. It refers, for instance, to milk products badly digested by gassy babies. In case of severe colics or different types of allergy in babies, it is recommended for a breastfeeding mom to cut out dairy completely for as long as a month and then try to start eating dairy products little by little, watching carefully for the reaction of the baby, if any. The problems of this kind usually arise with dairy and soy products, so moms do not often know what to cook for the meals. The recipes offered below will help you solve this problem and add some variety to your menu. Some of them were taken from the Paleo diet, others – from the vegan diet. 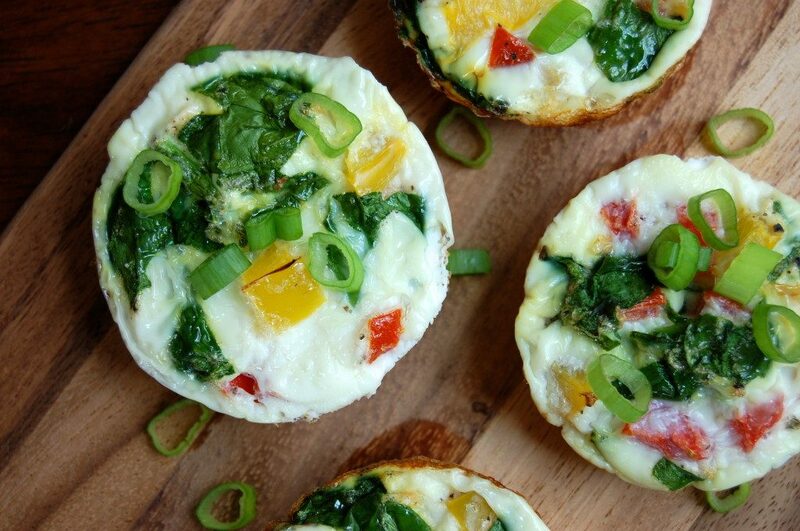 Egg white muffins is a great option if you need to have a bite on the go. The meal was advised as a part of the Paleo diet and suits nursing moms who need a good source of lean protein, fiber, and micronutrients. There is much of it in this dish. It is very convenient to cook 12 muffins and then put them into the fridge to be consumed when necessary. This is a healthy meal for a mother and her baby. 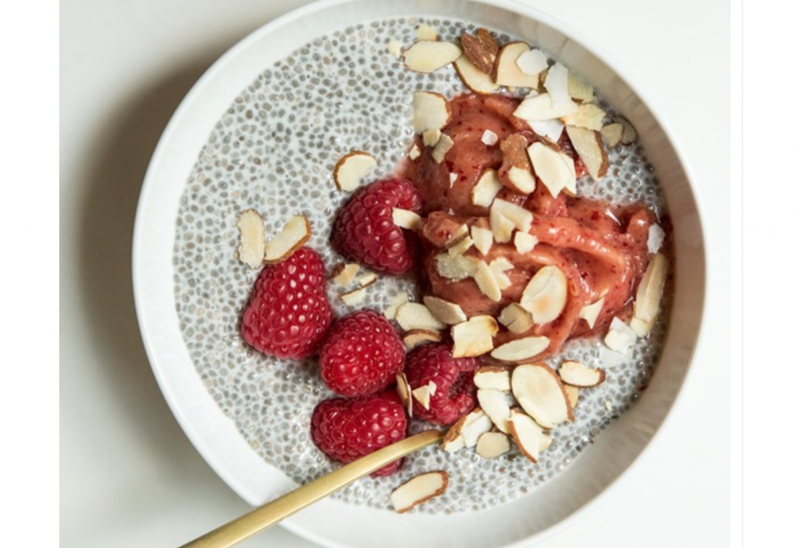 If you need a protein-rich meal with healthy fats contained in it, opt for a chia seed pudding that can be customized to your liking. It is easy to add ingredients you prefer most to it, such as some topping to add the desired flavor to the meal. This is an option for those who need a highly nutritious, protein-rich breakfast. 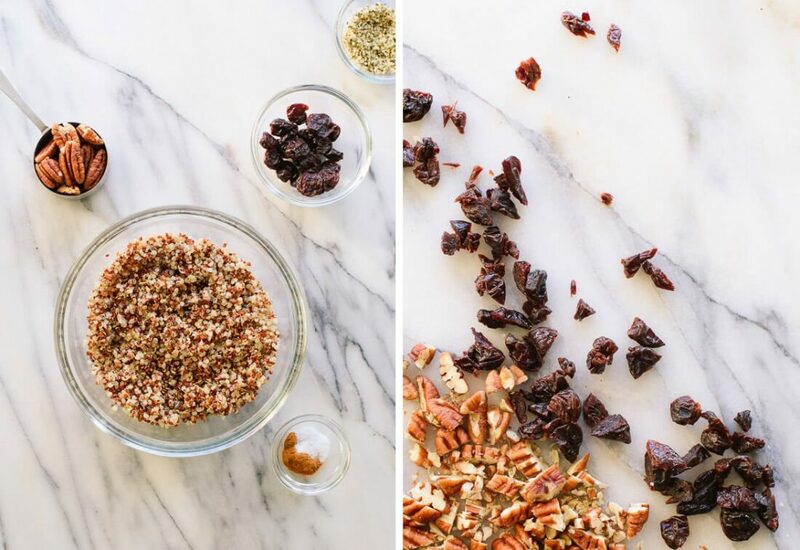 Name it ‘quinoa granola‘, is loaded with quinoa (for protein) and pecans (for healthy fats). Regular cow’s milk can be substituted with vegan milk, like coconut, flax, almond or hemp seed milk. The dish can be eaten with yogurt as well. 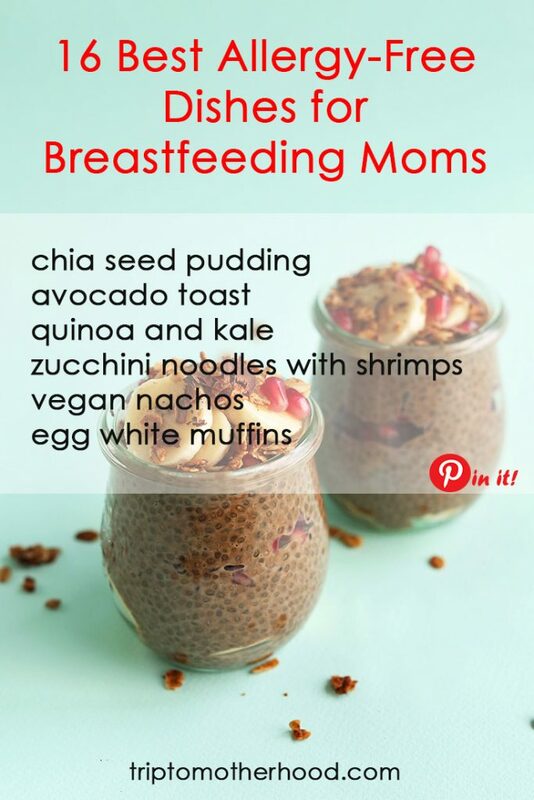 Breakfast salad is a good way to introduce useful nutrients and much protein to the nutrition of a breastfeeding mom. 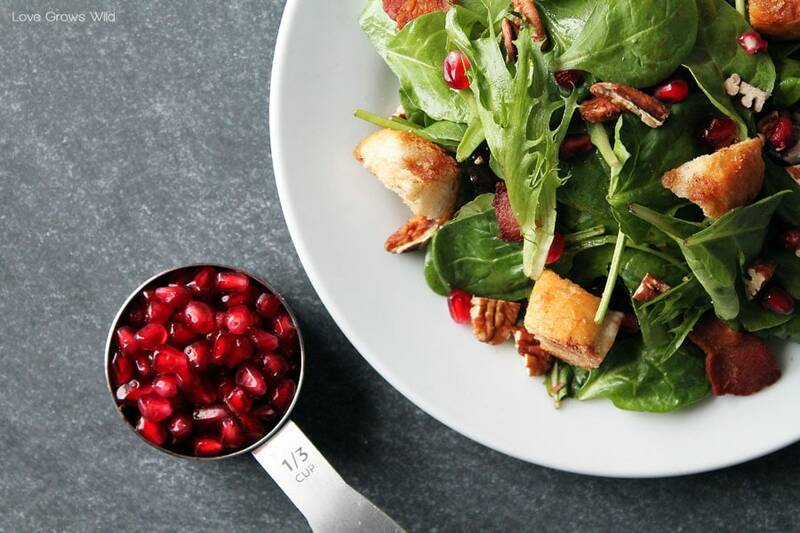 The option offered by Love Grows Wild includes baby spinach, fried eggs, whole pecans, pomegranate seeds, and bacon. Get your fancy spin on breakfast. Plus, you can cook it pretty fast out of prepared ingredients stored in the fridge. 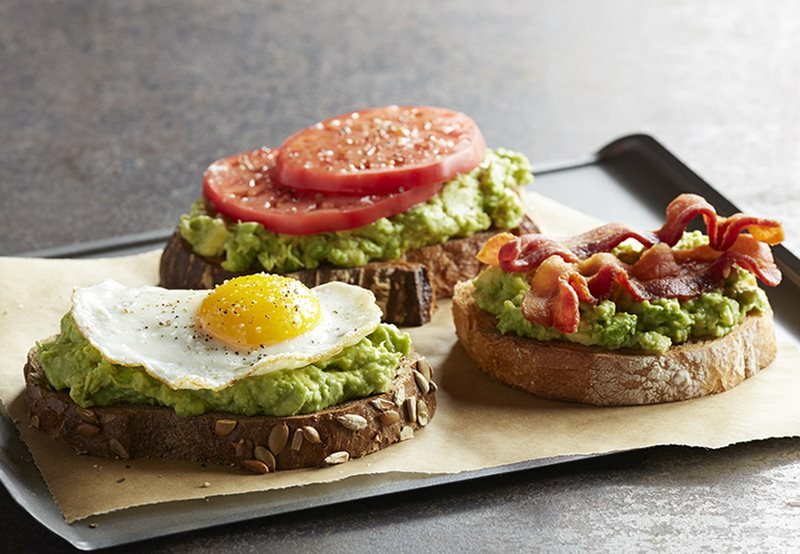 There are different ways to prepare the avocado toast and all of them take just 5 minutes! An ideal option for a busy mother. But this is not the only benefit of the meal. Avocados include healthy fats, so it is a perfect option when provided in combination with nutrient-rich tomato and a protein-rich egg. The bread should not include soy or dairy. 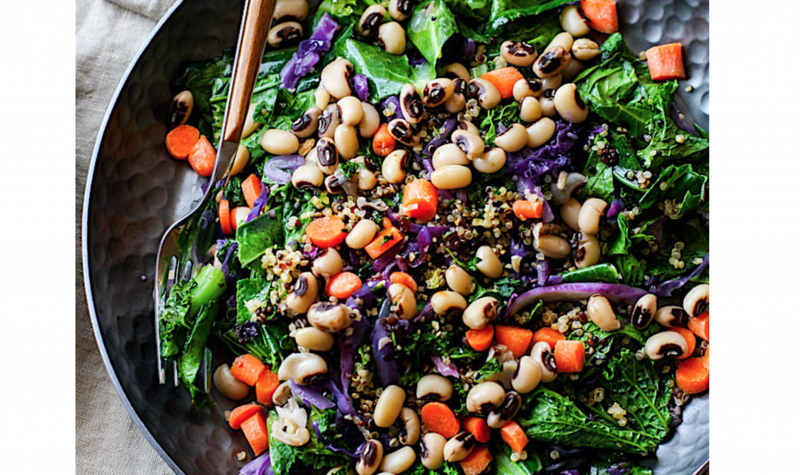 Quinoa and kale protein power salad offered by Foodie Crush is highly nutritious and convenient. Put it into the fridge to keep it fresh for several days. 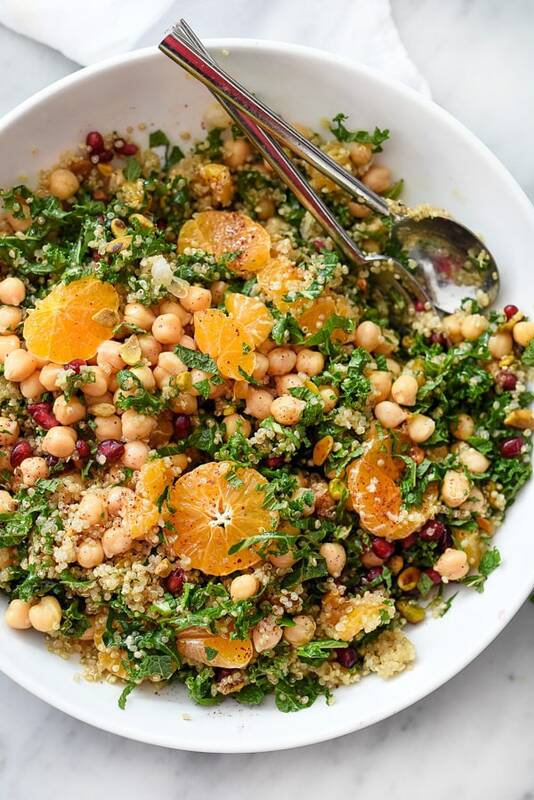 The salad made of cooked quinoa, chopped kale, garbanzo beans, clementine oranges, chopped pistachios, and pomegranate seeds will give you much energy. The dish is packed with micronutrients and protein. You can visit Paleo Hacks website for the recipe of this dish. It includes useful fiber, antioxidants, and vitamin A. However, the nutritional value is not the only benefit of this meal. 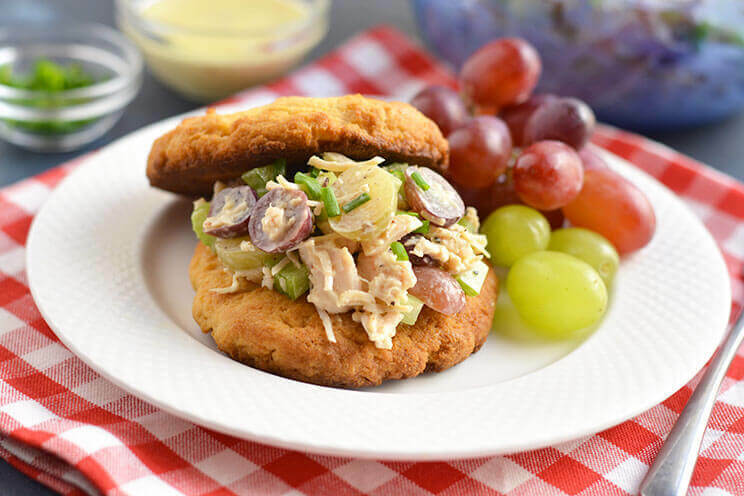 Combining different flavors, we get a delicious recipe you can enjoy! 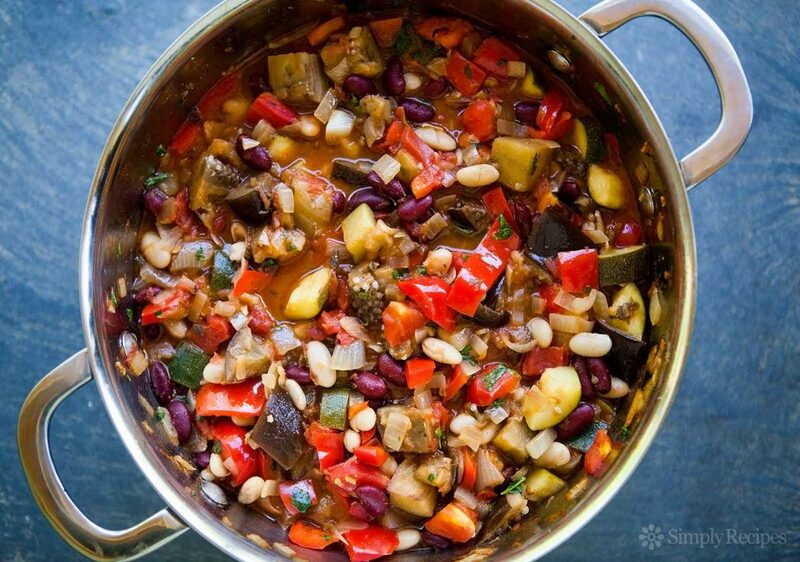 This is a vegan gluten-free recipe made of collard greens, purple cabbage, and black-eyed peas. The dish is full of vitamins, minerals, and protein. The recipe was provided by Cotter Crunch. 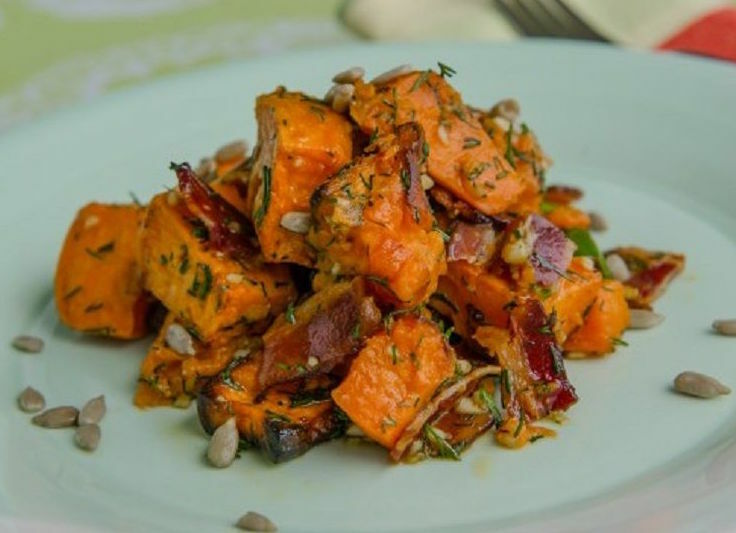 You will definitely like this dish offered by Paleo Hacks. The salad is made of chicken breast, eggs, and walnuts. It is highly nutritious due to healthy fats contained in the product. It does not take long to prepare this dish. Besides, it can be easily made of leftover foods. You can just mix them and spice them up! 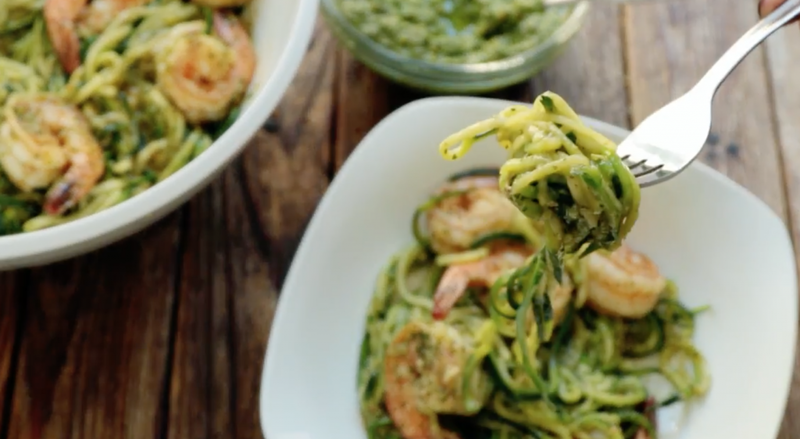 Zucchini noodles are low in carbs and often chosen instead of spaghetti. It does not include dairy as well. Prepare a balanced meal using protein-rich shrimp, avocado, pistachios, basil leaves, and lemon juice. The recipe was offered by Eating Well. Sweet C’s offer a very nutritious meal with fiber, protein, and micronutrients. The advantage of this dish is that it is healthy and delicious. A nice bonus is that it’s gluten-free and is quickly prepared. 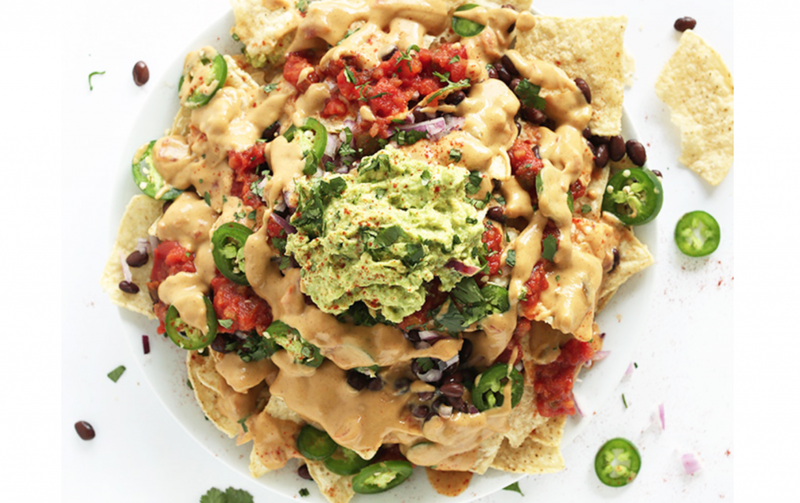 Vegan nachos? Yes, please! This recipe from Minimalist Baker includes carbs from tortilla chips, healthy fats from guacamole, protein-rich beans and lots of antioxidants contained in onion, salsa, and jalapeño. Table for Two offered a great solution for new moms. 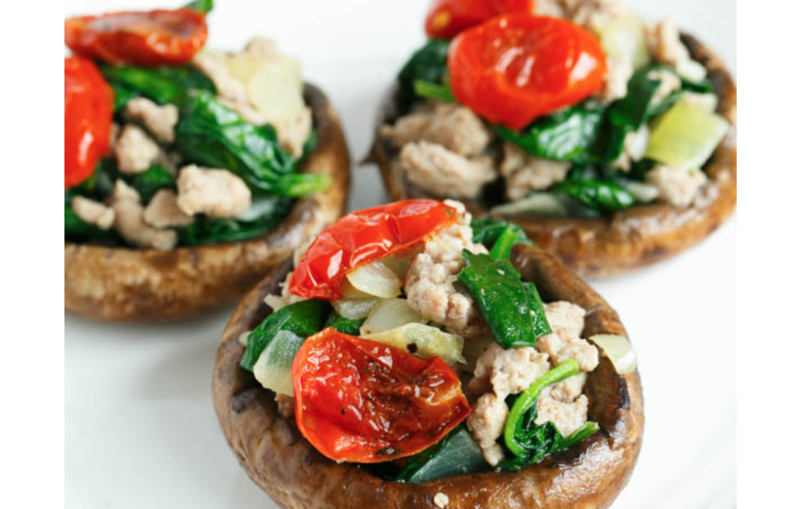 Stuffed mushrooms prepared with spinach are highly nutritious. It is also super convenient for grab-and-go meal ideas. Could be made ahead of time and stored in the fridge. Cookie and Kate offered a very interesting version of vegetarian chili. It is a great option when you don’t have much time. It is based on protein-rich beans. Non-vegetarians can add ground meat and enjoy the delicious meal. 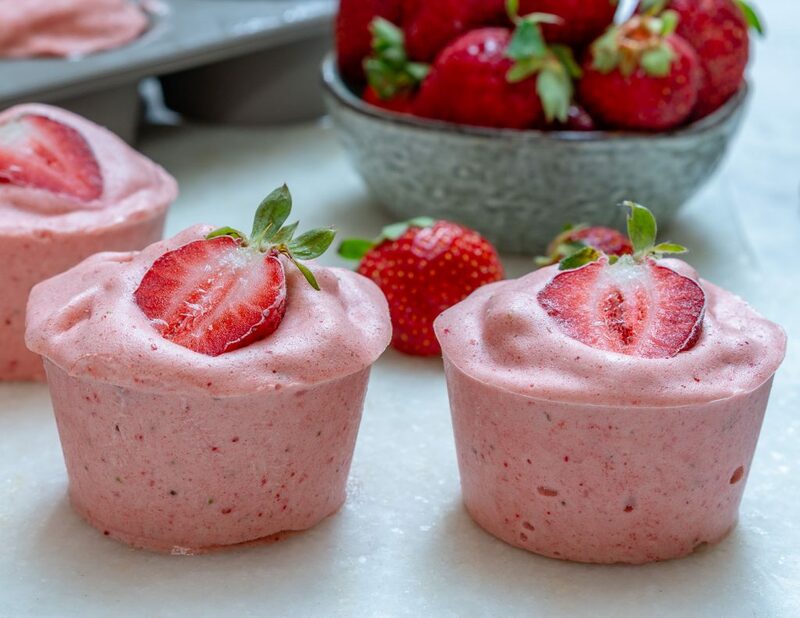 The site Whole Foods offers a great recipe of raspberry cream reminding us that a dessert can be healthy as well. You just need to blend the raspberries and bananas to obtain a flavorful ice-cream. The recipe also includes cashews, but if you can’t eat cashews (or any other nuts), try to substitute it with coconut cream. 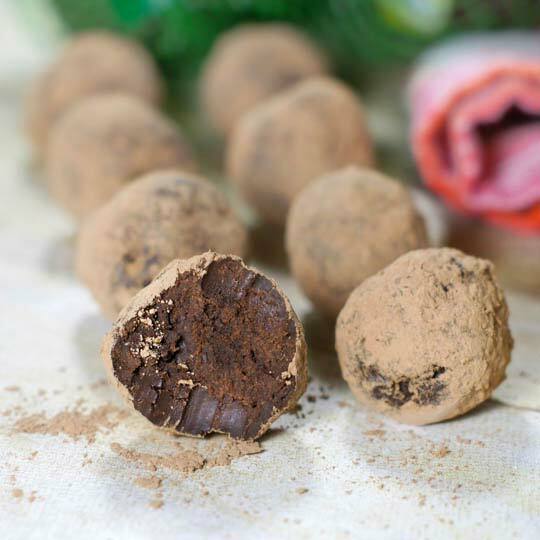 The recipe offered by Detoxinista includes dark chocolate and mashed avocado. It is great as it does not require additional sweeteners. Breastfeeding mothers need grab-and-go meals more than anybody else. They need nutrients for them and their babies. Therefore this list of ideas for simple meals can be useful. At this, we tried to consider the probability of food allergies in your baby. You should be very careful, choosing different dishes. Try to select allergy-free options only if your child suffers from allergic reactions. Here’s the paradox. Nutritionists advise not to bother too much about foods you eat if your baby isn’t prone to some adverse food reactions because potential allergens can happen to be protective and prevent the development of various allergies in the future. Anyways, try to eat healthy nutrient-rich foods and minimize fast carbs. That’s the way to go! Can I take ANTIBIOTICS while breastfeeding?